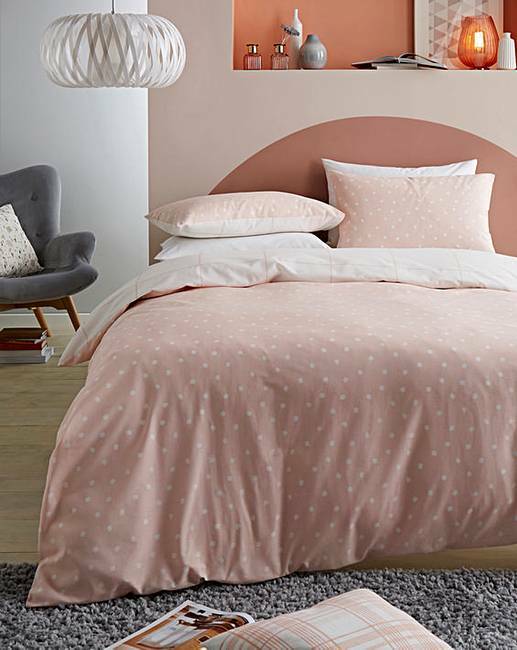 Opal Coral Polka Dot Duvet Cover Set is rated 5.0 out of 5 by 3. 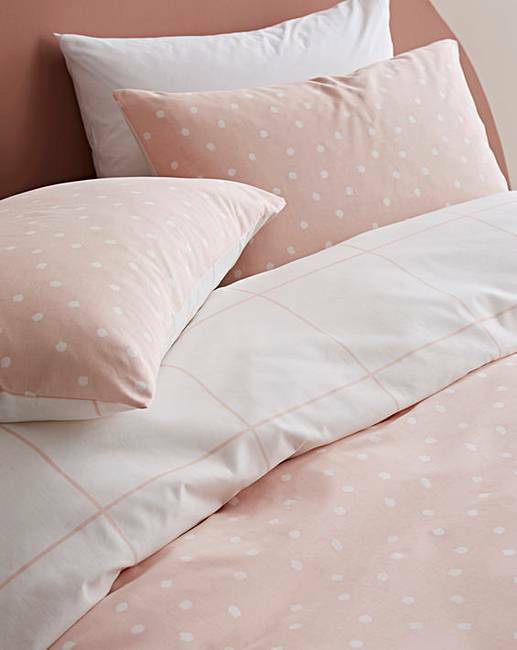 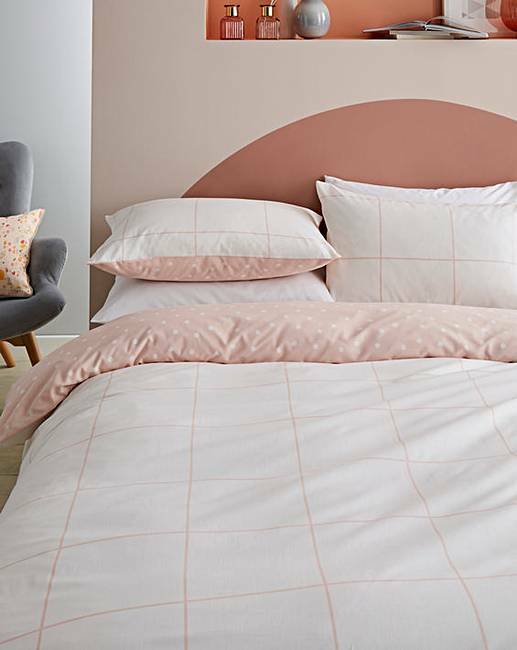 A feminine and versatile duvet cover set sure to achieve a fresh look.The use of smudge polka dot and check create a soft yet striking look. 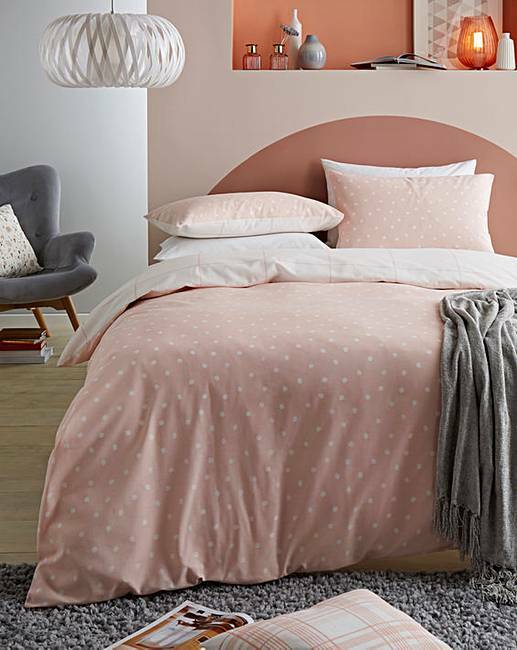 Fully reversible so the look and feel of the room can be changed quickly and easily.